Study after study shows that search engine optimisation still delivers the highest conversion for most businesses. The number of people using internet search is increasing yearly which is projected to grow further, thanks to smartphones and Wi-Fi connectivity. In 2017 alone, Google gets 3.5 billion searches on a daily basis, which equates to 1.2 trillion searches per year. Mobile search accounts for 50.3% of all web traffic generated worldwide. Proving that if your business hasn’t explored SEO yet, you are missing out on a huge opportunity to reach potential customers. While rumour has it that social media is taking over search engines, if you look into buying behaviour, those who are searching for products and services on Google means they are serious buyers. If you want to reach them, you might want to read the different ways to connect with your audience online. Search engines are still one of the most effective channels for conversion. By definition, search engine optimisation (SEO) is the process of getting traffic from the “free,” “organic,” “editorial” or “natural” search results on search engines. It is a combination of techniques used to increase the website traffic (visits) by ranking higher in search results. 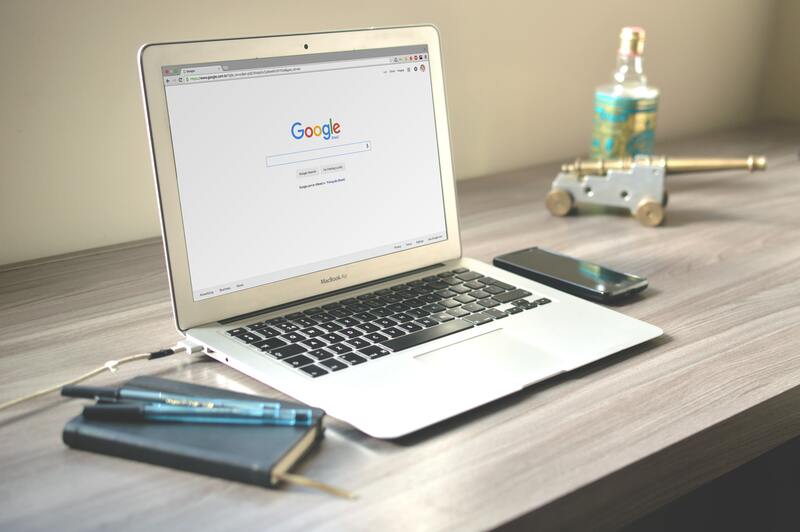 However, with the advancement of technology and continuous algorithm updates, Google encourages SEO to cater to improved user experience (UX) rather than just getting scraped by their robots. Today, SEO is making your website intelligible for both users and search engine robots. It helps the engines figure out what a particular page is all about, and how it may be useful for users. With the market being as competitive as it is, it is crucial to be as high as possible in search results. This can only come with an effective SEO strategy. True enough, not many marketers are sure of how they can do that. Here is Cirrena’s quick guide on the basics of SEO and how you can use them to rank your site. To get you started, you must first understand that there are two types of SEO: on-page and off-page. On-page Search Engine Optimisation is more focused on the inner workings of your website. On-page is the practice of optimising individual pages to obtain a higher ranking on Google and gain relevant traffic. While there are many areas to consider in optimising one’s site like site speed, crawl errors, domain age, URL structure, etc., the number one priority you should look into are your meta tags and keyword placement. Use Google’s keyword planner to determine which keywords have high search volume with medium to low competition and strategically place them throughout your site. But be careful, don’t overdo it. This will cause your site to be penalised. Your title tags should embed your focus keyword along with your brand name. While meta descriptions do not really affect a website’s ranking, it can help your site gain clicks; hence, you need to write a creative one. Place your keywords naturally in your content. Find the balance of getting your keywords in your content and make it reader-friendly. On the other hand, off-page Search Engine Optimisation is about your inbound links. These are high-quality links coming from third-party sites, which serves as a signal to Google that your site is trustworthy. We are going to put emphasis on the term “high quality” as there is the misconception that link building can come from any form. While it used to be that way in the earlier days of search engine optimisation, things have clearly evolved now and getting links from bad neighbourhoods can get your site in trouble. PPC stands for pay-per-click, which is a model of internet marketing in which advertisers pay a fee each time one of their ads is clicked. In a PPC campaign, you pay Google to have them list ads for your site at the top and right of the organic search listings. Like in SEO, PPC campaigns are structured around target keywords with an improved title and text description. Depending on your preference, you can add your contact info and internal pages in the final outlook of your ad. Creating specific landing/capture pages are also highly recommended to better track ad performance. You want to make a good first impression and you can only get your money’s worth if you can capture the visitor’s contact info right away. PPC landing pages are created in such a way that promotes conversion rather than visits. While this is easier to implement, rushing into the process can be disastrous and you can easily deplete your budget. It is best to consult a PPC specialist to help set up your campaign if you’re not sure where to start.